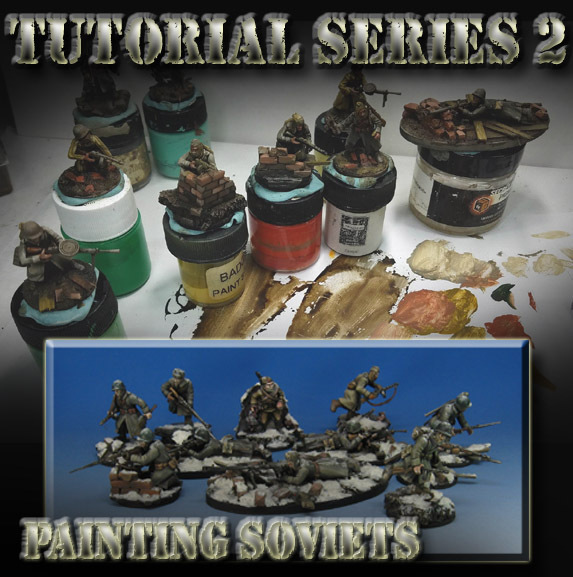 Series Two of my Army Painter tutorials was a very different set of videos for me to film. 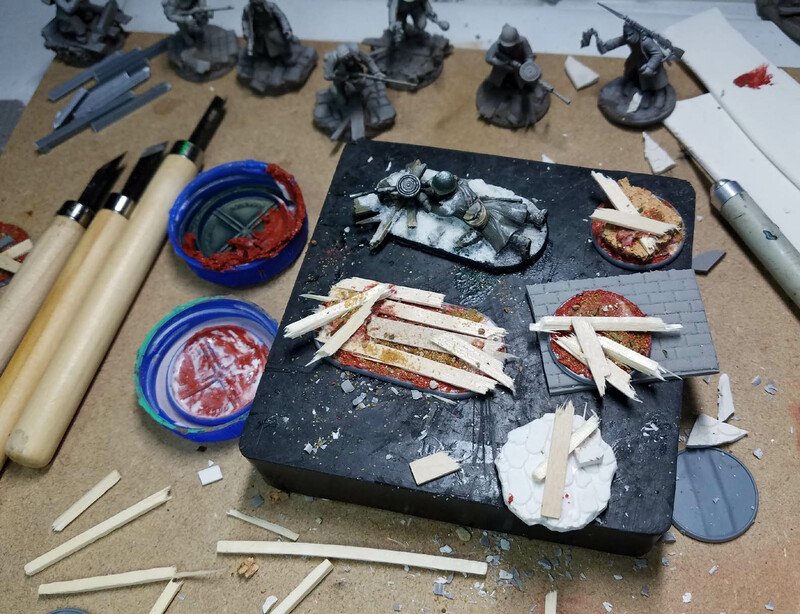 It was the first time I tried doing a unit painting exercise on camera with oils, and it was the most bases that I filmed under construction! This was a four part set of tutorials, which has a running time of about 11 hours. 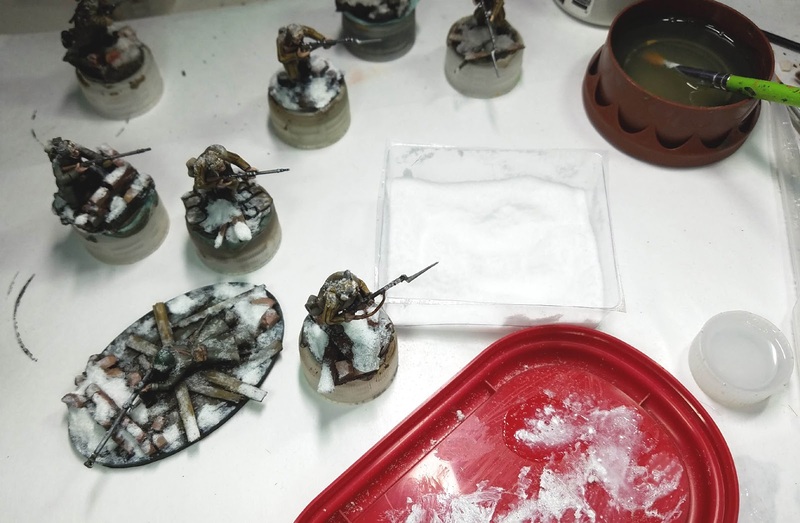 It covers the entire process from basing to painting to snow effects. 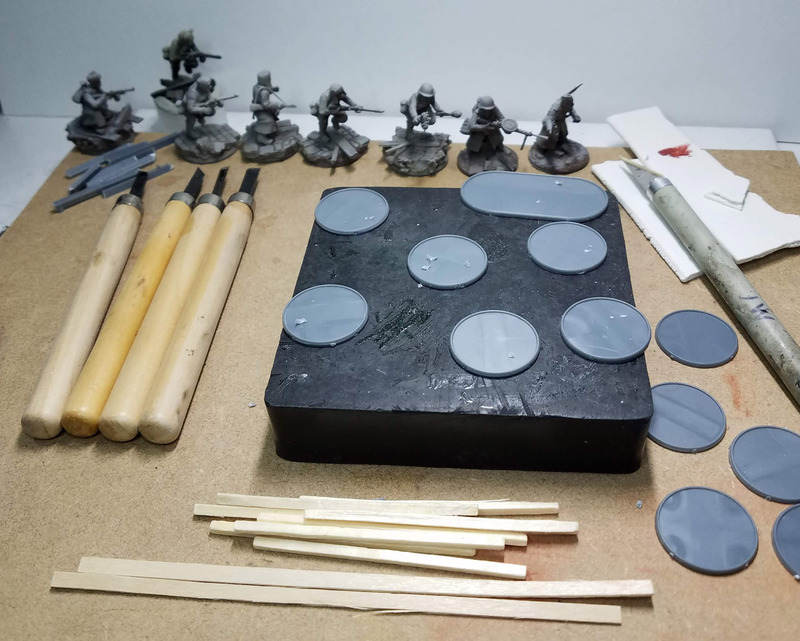 I try to show you how I go about making the bases, but also having a conversation about the thought process, and how it relates to the game system, available time and materials cost. The idea is to present as many options as possible, instead of a "here's the one way you can get this done" approach. I often experiment with new materials and techniques in each episode along the way to reinforce the multiple option idea. 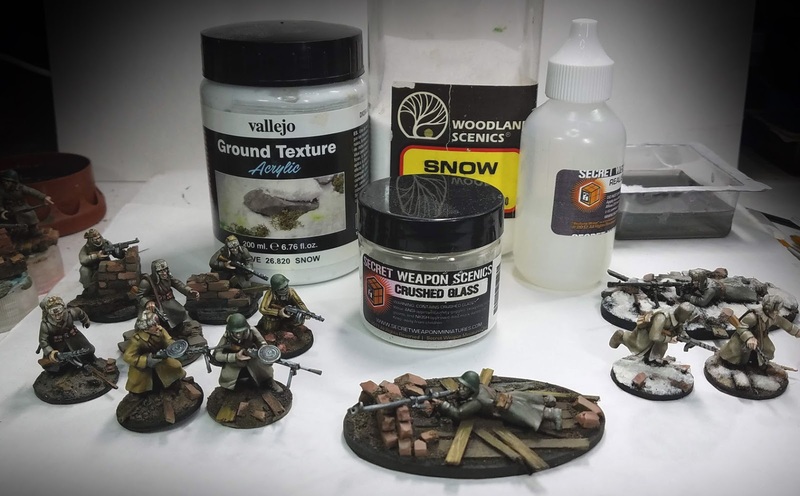 Painting the unit with primarily the Mig Ammo Oilbrushers was a lot of fun! 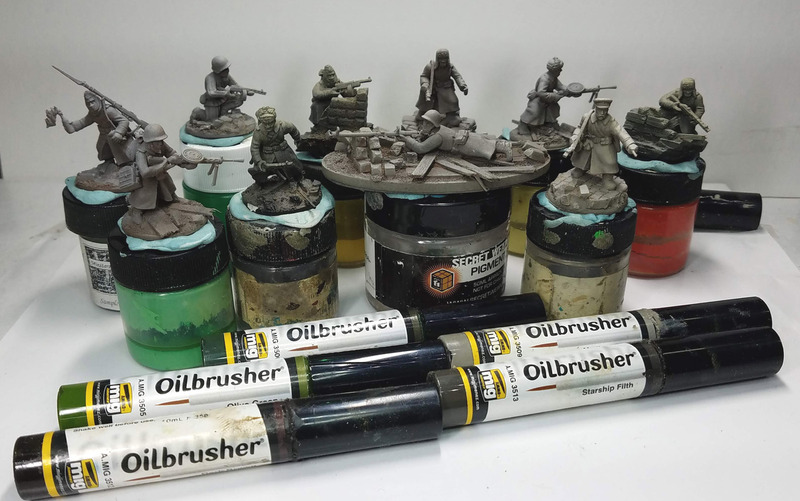 I have been using the oils on many of my figures over the last few years, and not only historical minis like these. As usual, I try to show more ways to get the same result. 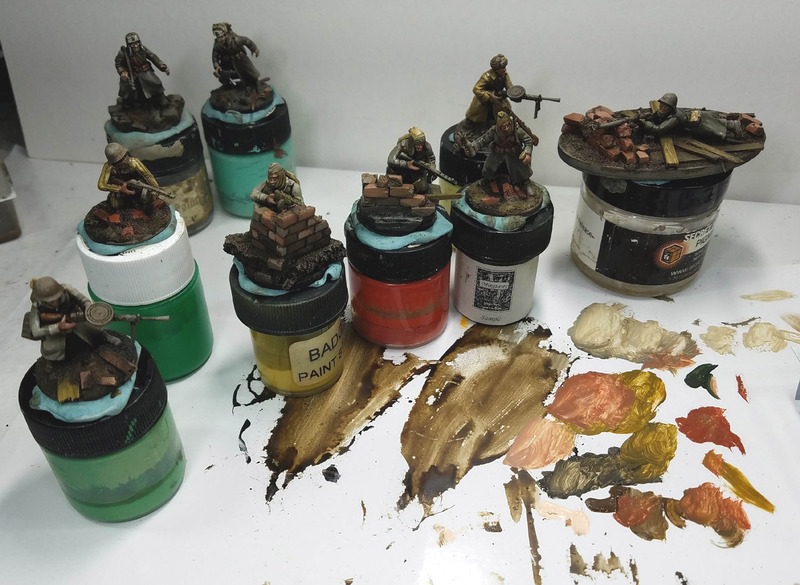 For me, the oil paints are a huge time saver, as I am painting a host of other figures at the same time... vehicles, monsters, etc. This is what the figures looked like after the third episode. You could stop right here if you wanted, but I just had to do a number of snow techniques! My goal in the final episode was to demonstrate two primary methods using 2 different sets of materials, and then test out various combinations of them on screen. Each time I show a different method, I point out differences in the relative advantages and disadvantages. In the end, my choice was the combination of techniques/materials. I am now on Series 3, which is taking on a few more new concepts. 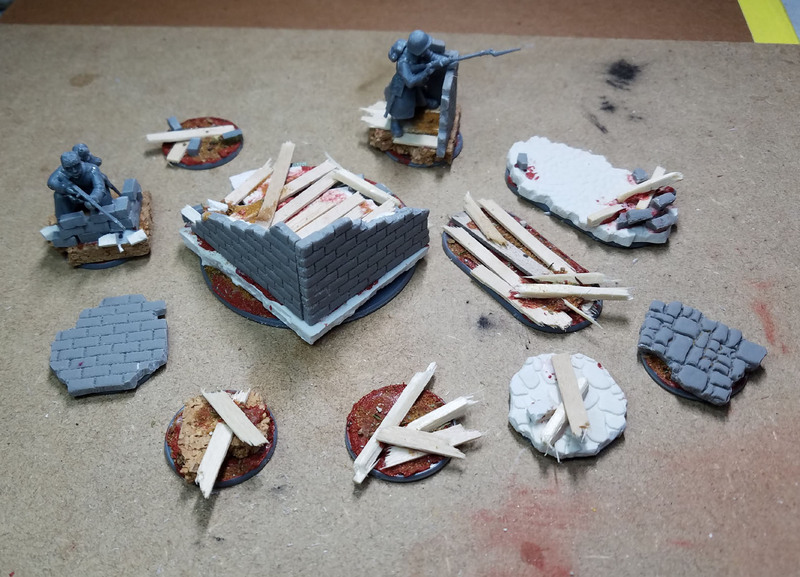 This latest series focuses on "rebuilding" an army from scratch, matching a previously painted army. 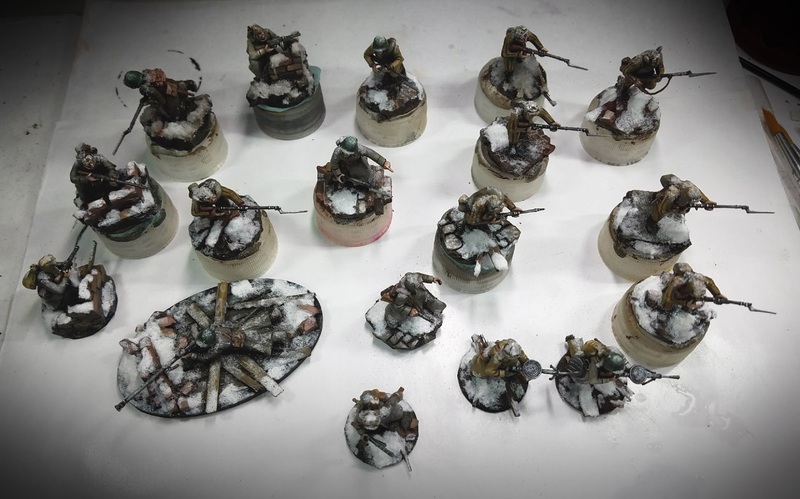 It also covers a few techniques in "army painting" form that are normally reserved for single figures.